But companies that label their products natural or organic must use natural sources of the preservatives. 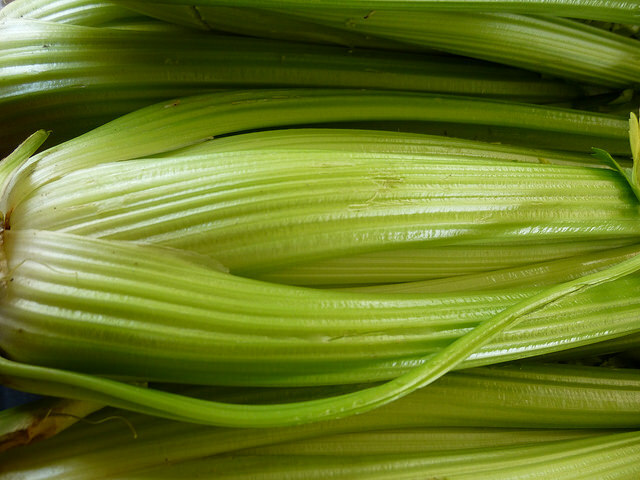 They usually employ celery powder or celery juice, which are high in nitrate. A bacterial culture is used to process celery into nitrites. The resulting chemicals are virtually identical to their synthetic cousins. When the products are packaged, both conventional and natural products contain residual amounts. Are you saying we should also stop eating (organic) celery? First of all I'm not telling anyone what they should and shouldn't eat. That would be up to you :) Concentrated & modified celery extract (to produce higher quantities of nitrates) is very different from eating fresh organic celery.